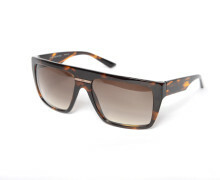 The latest Oscar Magnuson eyewear collections, include – Oscar Magnuson Guy and oscar Magnuson William. Unique designs vary from translucent eye sunglasses and monocles style glasses. 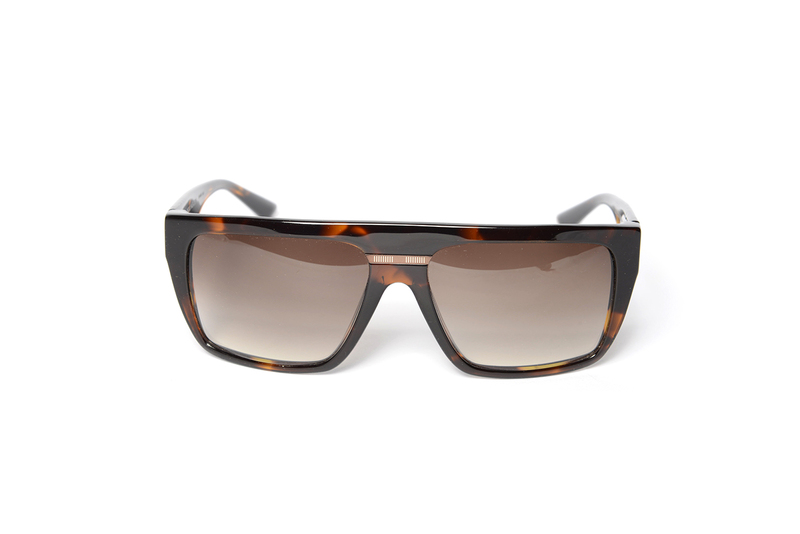 The bestselling Oscar magunson sunglasses is the ICE sunglasses and Kelly Sunglasses in grey, followed by oscar magnuson prescription glasses is the Davide and Oscar magunsion Theodore. Here at Piccadilly opticians Birmingham we offer Forte Essilor lenses in every Oscar Magnuson ophthalmic glasses and prescription sunglasses complete with a 2 year warranty cover on the lenses. 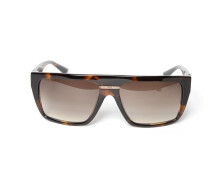 Oscar Magnuson’s ice sunglasses – designs are inspired by Swedish eyewear designer Oscar Magnuson. Often the starting point will be a colourful character from the past, such as Arthur Miller, but inspiration can also come from fictional characters, such as Oscar Wilde’s Dorian Gray. Iconic shapes and history also inspire his designs. With quality and fit other important ingredients, the result is a stylish, intellectual look. In depth – Swedish designer Oscar is the nephew of King Carl XVI Gustaf of Sweden, Oscar created his own brand of glasses and collaborated with four people from the art world. Rodrigo Mallea Lira who is a gallerist and an idealist who works with mystical and magical; Karl Holmqvsit an artist and poet who works with symbols, images and text; David Adamo conceptual artist aiming to reassert emotion into contemporary art by creating works based on intense feeling and Anna Uddenberg another conceptual artist who directly engages audiences so their behaviour becomes part of her performances and video pieces. 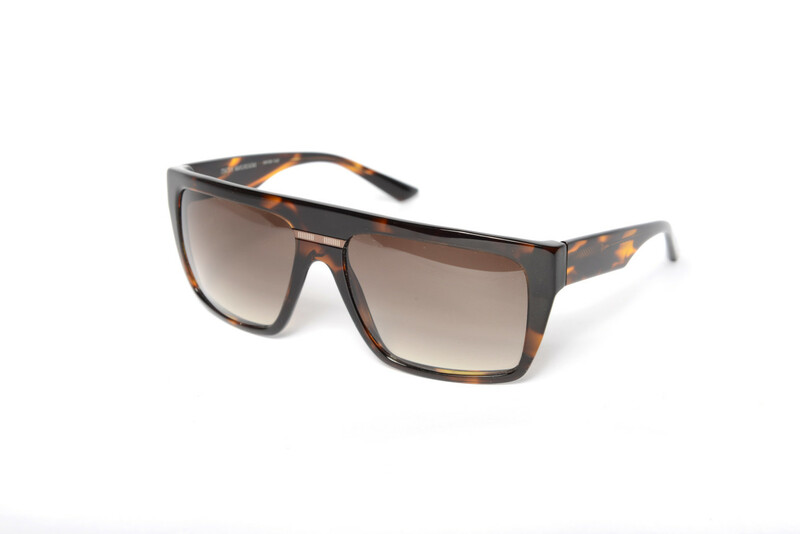 Their collaboration has increased the size of his collection and has gone from heavy acetate, to their new launch of the 237 range which is based on still having large frames but using finer acetate which creates a lighter, classical look.